HOW TO GET UNLIMITED OFF THE GRID FREE ELECTRICITY - HOW TO GET FREE SOLAR PANELS SHTF SELF RELIANT PREPPING FOR HOMESTEADING & PREPPERS ALIKE. Many people ask can I get solar panels for free, the answer is YES! Your dreams of off grid power, alternative power producing free electricity thru your solar pv photovoltaic solar energy solar system have now become a reality. We show you how to get unlimited watts and kilowatts by stockpiling free solar panels that will bring your vision of green electricity & an off the grid home powered by renewable energy photovoltaic solar panels to fruition. If your off grid homesteading path of prepping has come up short on power our strategy to get free green energy for self reliant survival situation or everyday power outage backup. In this video we show you how to get free solar panels that will give you free energy and free electricity to power all your hopes and dreams of a self powering future filled with renewable energy & off the grid electricity that knows no bounds. 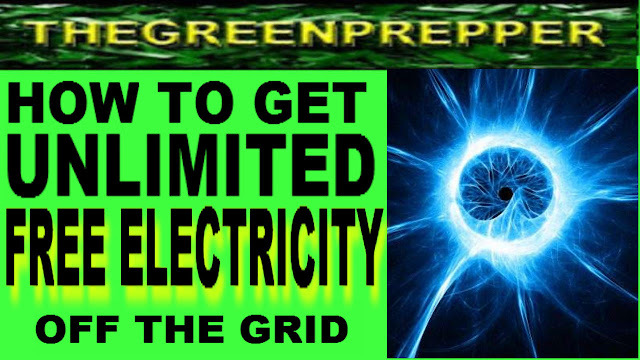 Go harness your unlimited off the grid free electricity now. Share this video and then pick up your free solar panels for you and your friends! 72 hour bug out get home bag These are items that will give you nutrition, energy focus & food in a tiny size & space that will let you move to your destination faster in any shtf bug out doomsday scenario. Light means flight. If you are faster than him you will survive the bear. Rehydrate items with liquid from canned fruit veggies or beans and have another meal that packs a punch to give you that edge when its needed most. Carry one can for each day and you meals to stuff you that are 3 pounds or less for everything discussed. 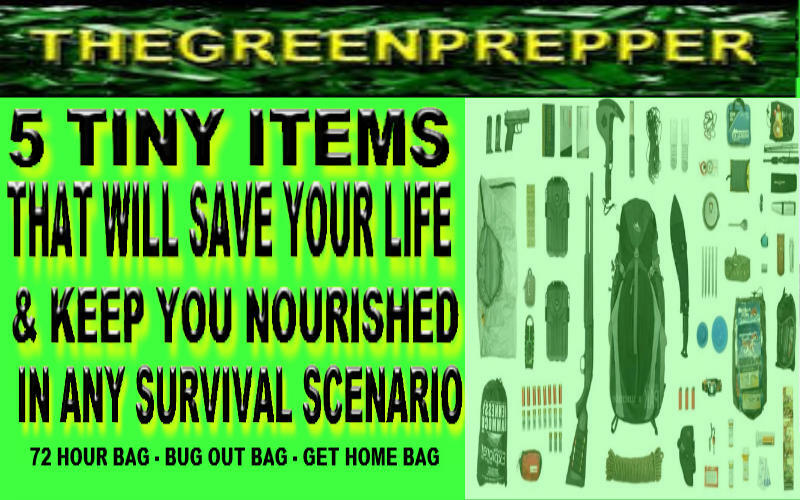 These things will fit in any pocket or in your hand and give you the energy, focus and nutrition needed to get home, bug out or survive for more than 72 hours. Think outside the box, prepare now and be ready later.